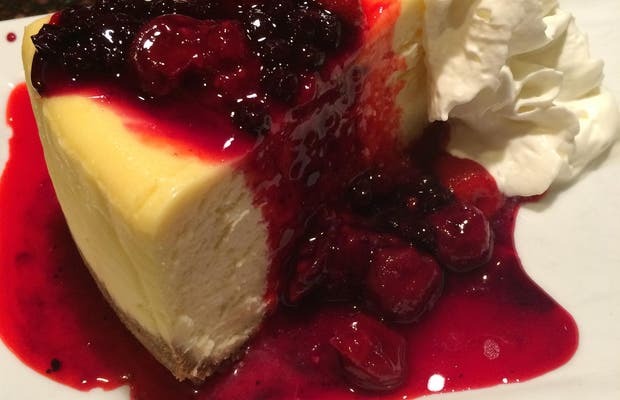 The Cheesecake Cafe is conveniently located right on Macleod Trail across from the Chinook Shopping Centre, and is home to dozens of different types of house-made cheesecakes, from flavors like Oreo to Triple Berry to Double Chocolate Fudge Brownie. Or, if you're more of a classic type, you can get the plain New York Style Cheesecake with the topping of your choice. It is the perfect place to stop in for dessert, but they also have a full lunch and dinner menu as well. The Cheesecake Cafe also has full-size cheesecakes available for purchase to bring home with you when you leave!